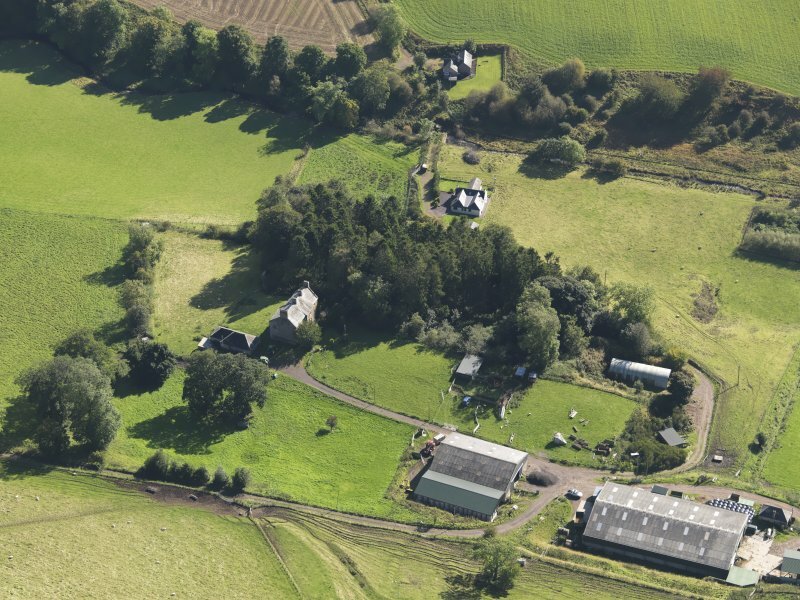 General oblique aerial view of Baldovie Farm, centred on Baldovie farmhouse taken from the SSE. 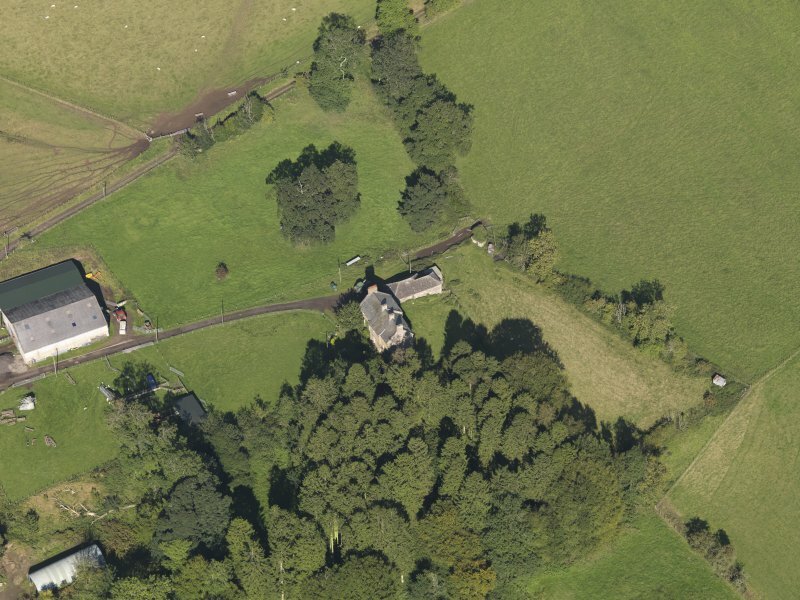 General oblique aerial view of Baldovie Farm, centred on Baldovie farmhouse taken from the ENE. 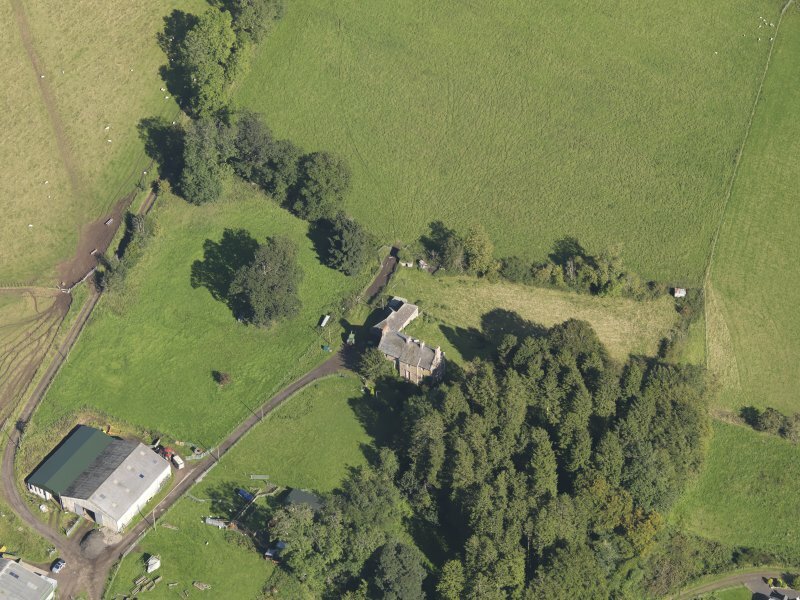 General oblique aerial view of Baldovie Farm, centred on Baldovie farmhouse taken from the E.
General oblique aerial view of Baldovie Farm, centred on Baldovie farmhouse taken from the SE. 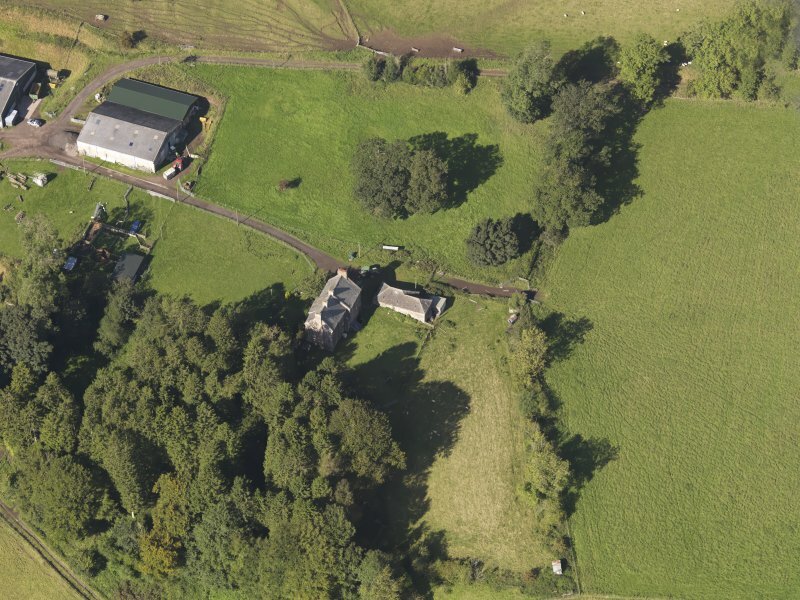 General oblique aerial view of Baldovie Farm, centred on Baldovie farmhouse taken from the NW. 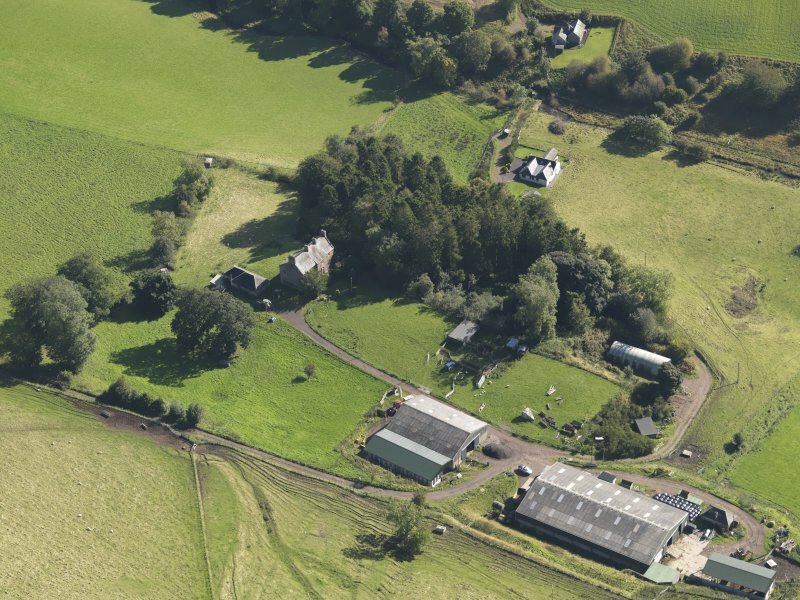 General oblique aerial view of Baldovie Farm, centred on Baldovie farmhouse taken from the NNW. 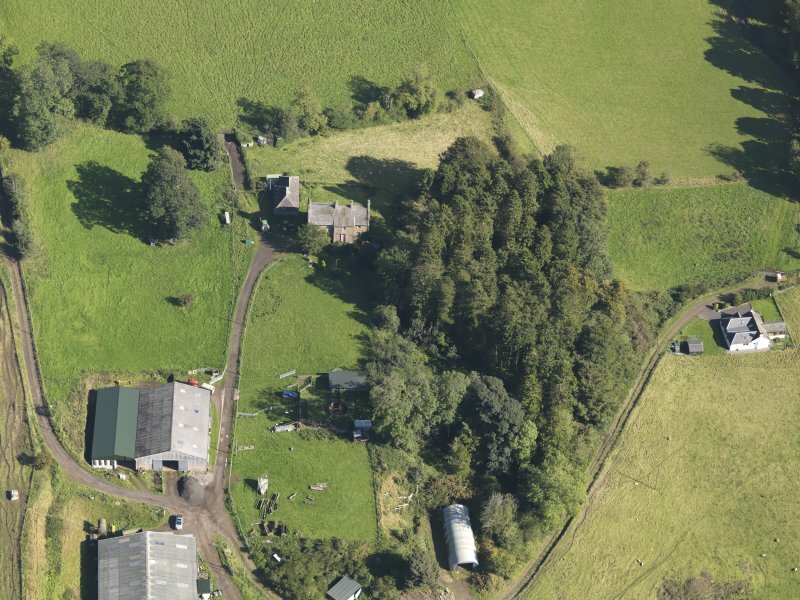 General oblique aerial view of Baldovie Farm, centred on Baldovie farmhouse taken from the WSW. 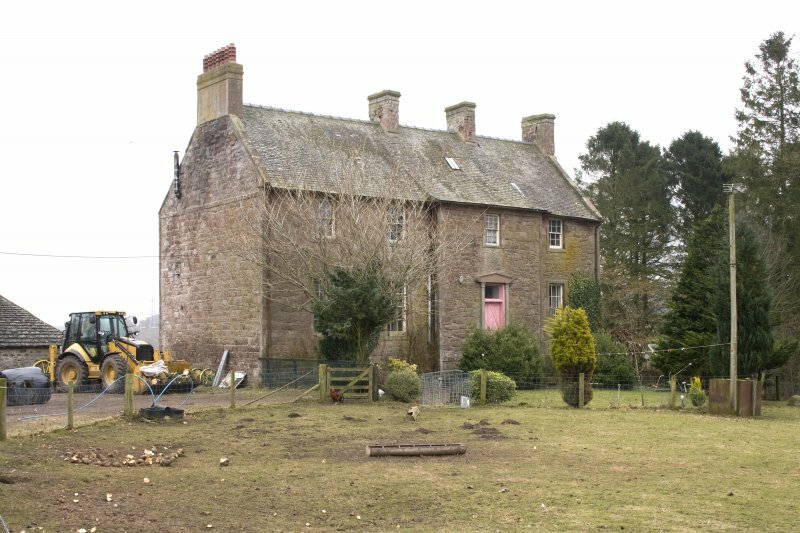 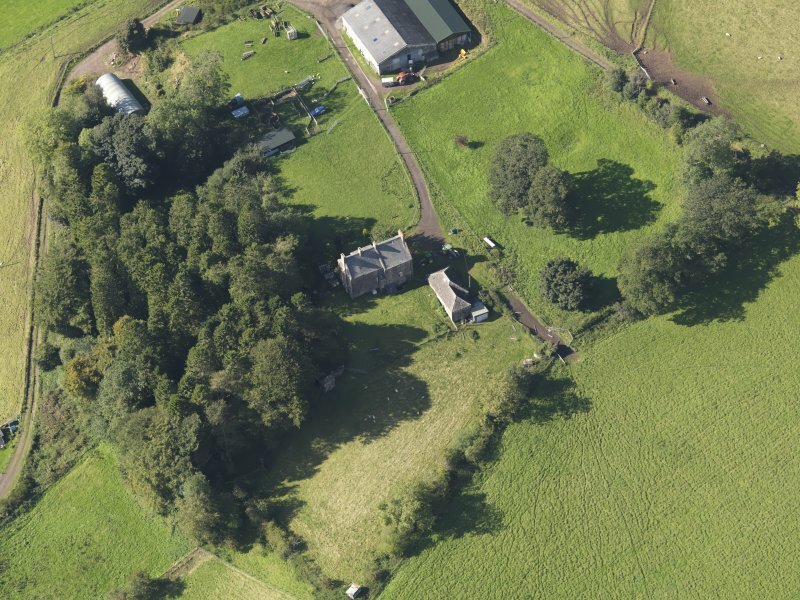 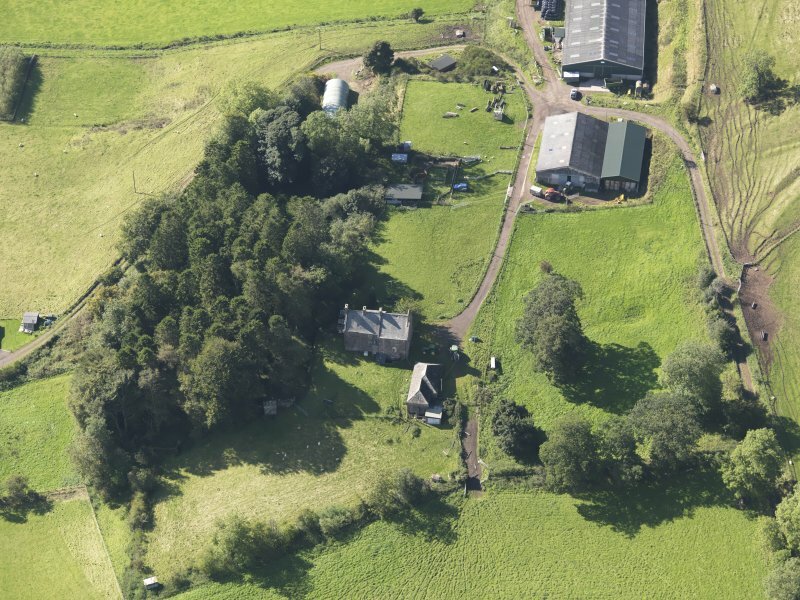 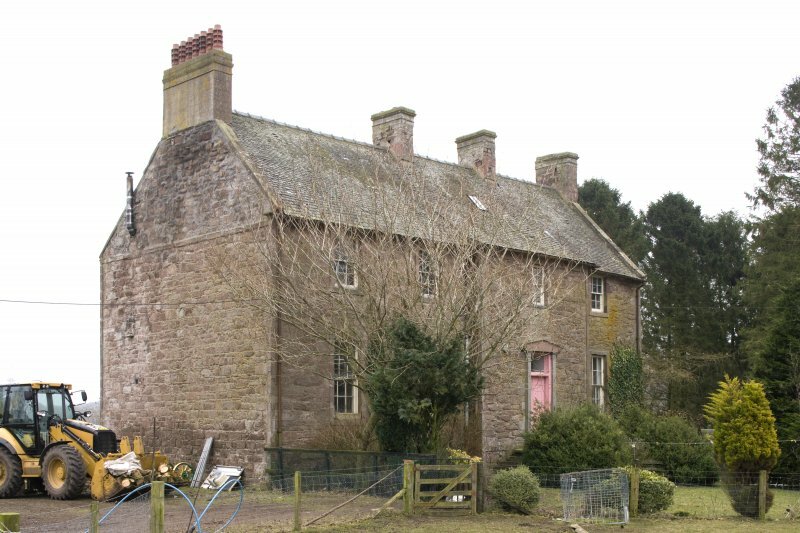 General oblique aerial view of Baldovie Farm, centred on Baldovie farmhouse taken from the SW.
Photographed by RCAHMS for the Listed Buildings Area Survey.